It's been a minute since I've last posted. I'd like to tell you that this Blog is back and I'll be updating it regularly, but I'm a busy dude with 2 jobs, 2 young kids and a million other things going on. This busy lifestyle has affected my collecting life too. I've had to chill out a bit which turned out to be a blessing in disguise. 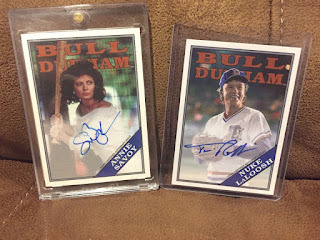 As opposed to busting a ton of boxes like I normally do, I spent a good portion of last year being patient and picking off some major PC items. Here's what I got and how they came to be. 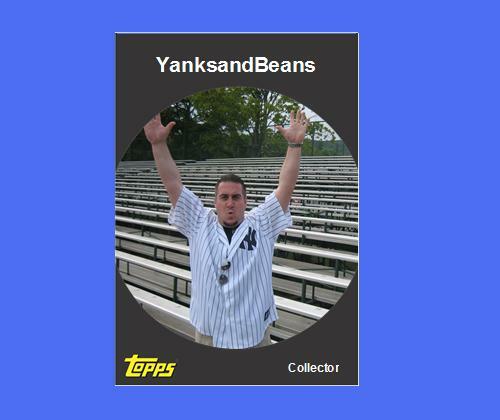 Awesome cards right?!?! 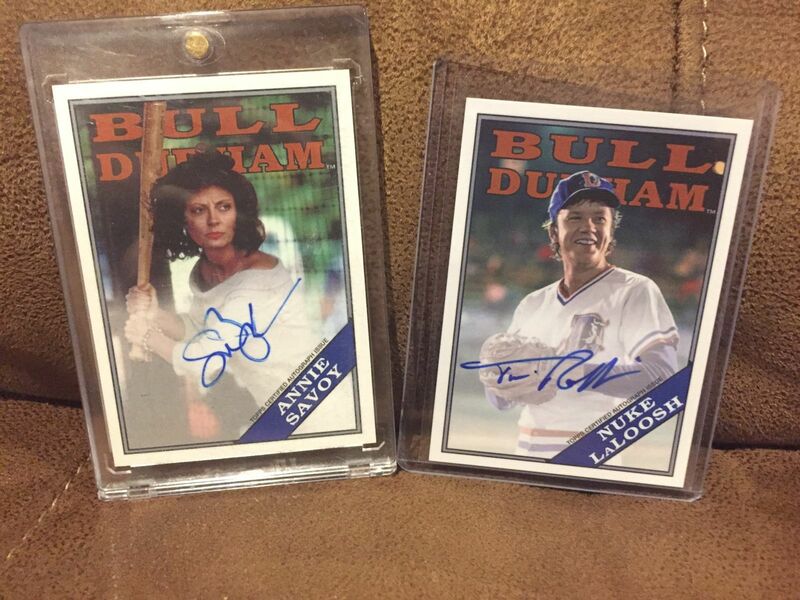 Now although I love the movie Bull Durham I don't really care too much for these cards. It was a easy decision to sell. 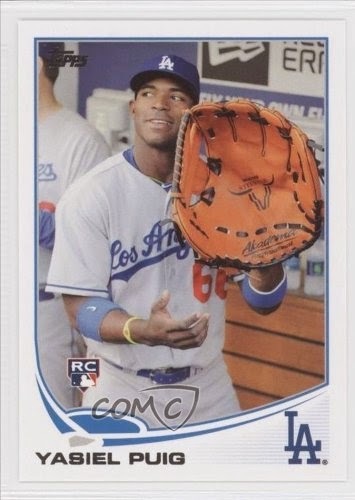 Yet another card that's meaningless to me but I know others are paying big bucks for it. So again I sold. Pretty sweet right? The Jeter is so beautiful and it's my first Certified auto. Here's what's weird about it... I think this is from an UD basketball set. 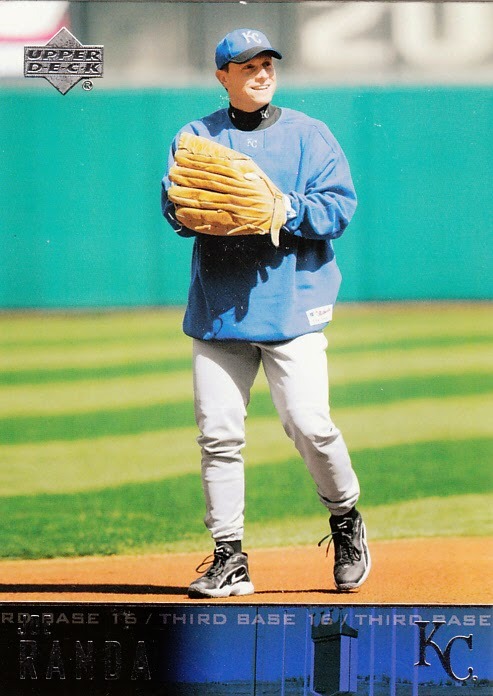 I believe it's the last time he signed while still playing. Whatever it is, I love it. The Bryant I bought because I have this same card unsigned and oversized from the 2015 National. 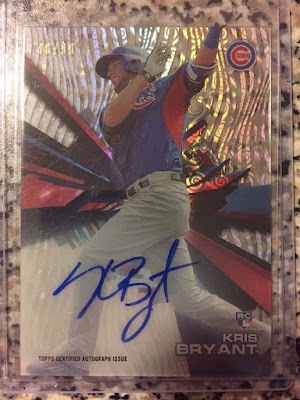 I wanted an on card auto on an RC to mission accomplished. 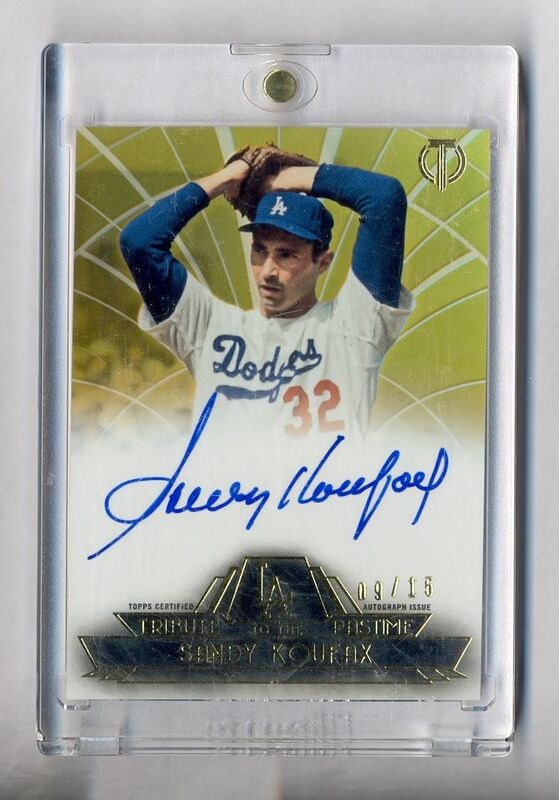 Finally, the Koufax. Not to be morbid but I just have a bad feeling about the "Left arm of God" this year. 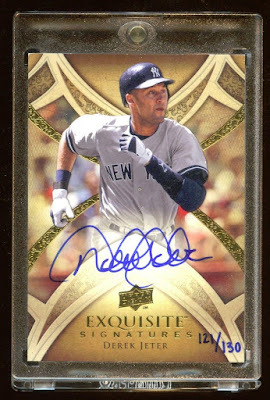 I wanted to grab an auto of his before (God forbid) he passes and they sky rocket. 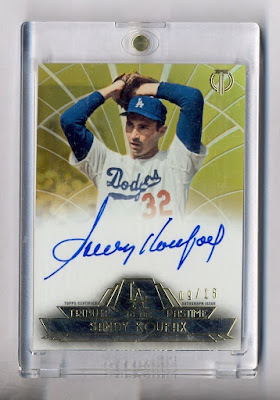 This was simply a gorgeous card for the right price. Thanks for the read, I'm hoping to have some more major PC additions to show you throughout the year. 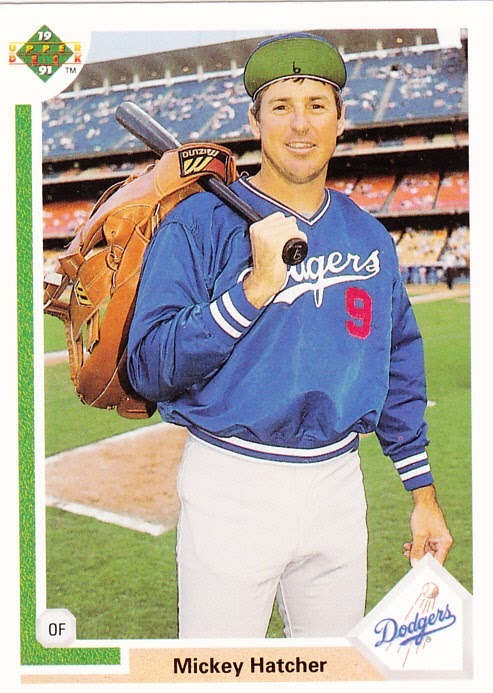 Anyway, I found my original Mickey last night and decided to do a BIG GLOVE PC. 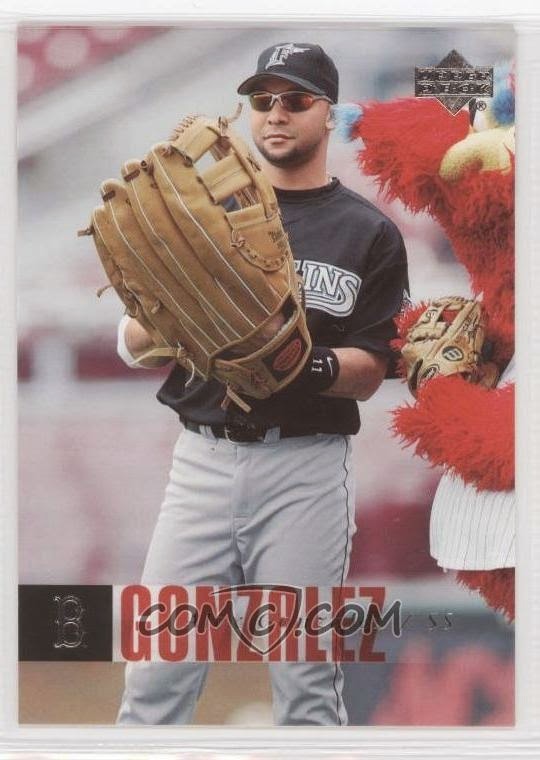 I want any and all card depicting players goofing-off with over-sized baseball mits. Who Knew? 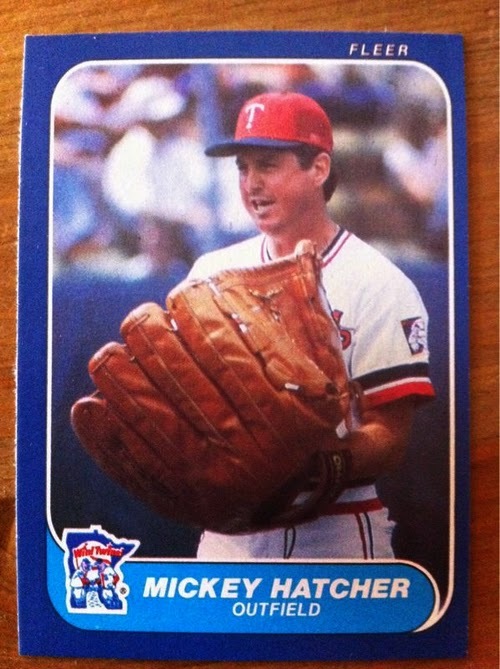 Mickey Hatcher rocked the big glove twice on cardboard! 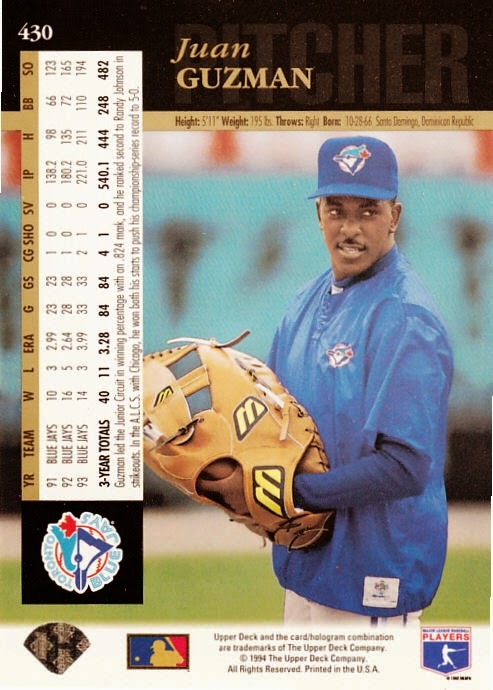 A-Gone and Juan Guzman also packed some large leather, but you'd have to Flip JG's 94' UD card over to find it! Ok, So here's where i need you help. I got my hands on all 5 of these through Ebay, COMC, and Some I had. 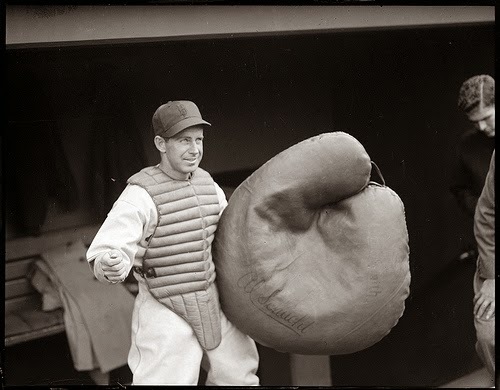 I even found this awesome photo that I'm going to put on cardboard through the RookiesApp. I just can't seem to track down this one! So if anybody can help me with this one, or more importantly if you could pass along any info on others I don't know about, I'd truly appreciate it.